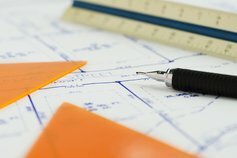 Shipping and Ports have been increasingly operating in a challenging economic environment that puts even seasoned shipping executives to the test. 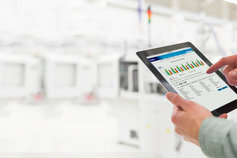 Your window into the annual meeting in Davos. 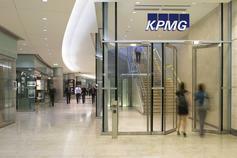 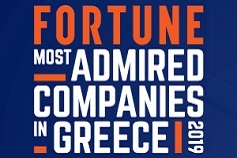 Fortune and KPMG have just launched, for the fifth concecutive year in Greece, the "Most Admired Companies" list.